This rating is the next step up the professional ladder and is a prerequisite for IDC Staff Instructor as well as for many Tec Rec Instructor ratings. Not there yet? Ask our Course Director about a Master Scuba Diver Trainer prep course. 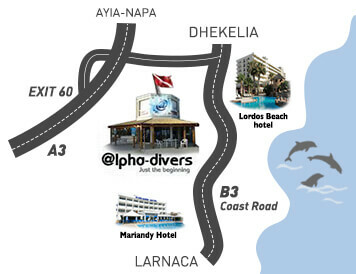 Contact Alpha Divers PADI Five Star Instructor Development Center to arrange a meeting with our Course Director .